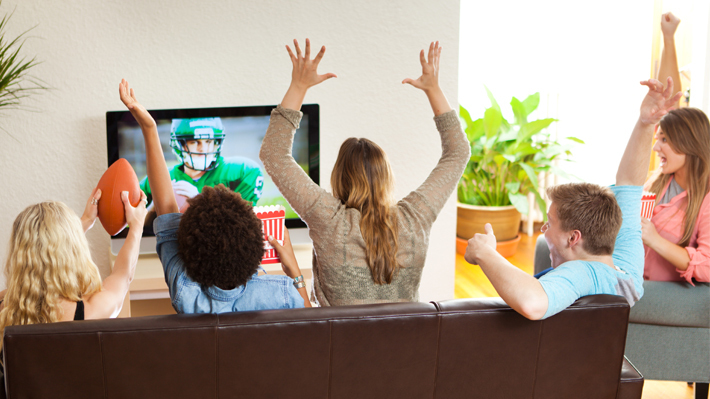 From April 14th (3 days later), T-Mobile's new home and home service will be provided by householders with TVision called TVision, which is an IPTV receiver that currently has 275 TV channels and over 35,000 movies and apps online. 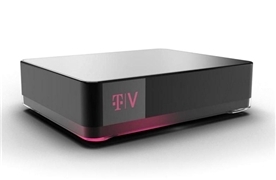 The TVision will be launched in Chicago, Dallas, Fort Worth, Los Angeles, New York, Philadelphia, San Francisco and Washington DC in the first phase, starting in late 2019 on other markets. The monthly subscription fee for this device is announced at $ 90 a month.